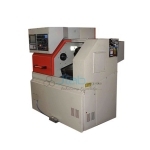 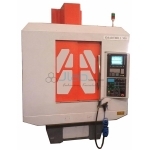 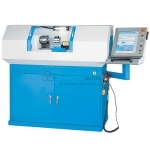 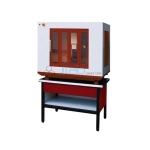 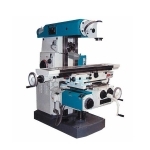 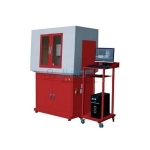 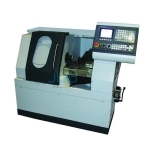 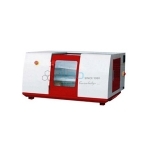 The offered CNC Lathe Machine table is known to be one of the best that is available in the market. 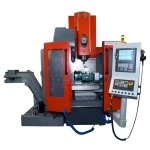 We provide a high quality of CNC Retrofit Kit for Conventional Universal Milling Machine. 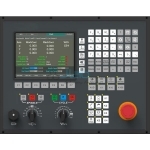 The controller is a cost-effective CNC Lathe controller - with all the push buttons, selector switches and MPG. 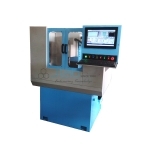 6 axis movement, 6 axis interpolation linkage movement. 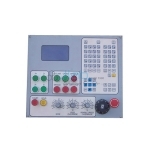 6 stepper/servo motor control. 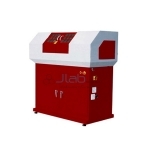 JLab exclusively designed and developed the Trainer series for learning purpose. 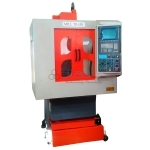 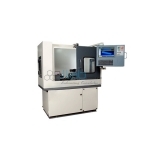 It is a rigid & steady design in its class with high levels accuracy to achieve quality milling components.